The fine line between a good and great restaurant very much depends on whether or not the establishment takes the initiative to offer the finest hospitality, and Lung King Heen is an expert on this front. 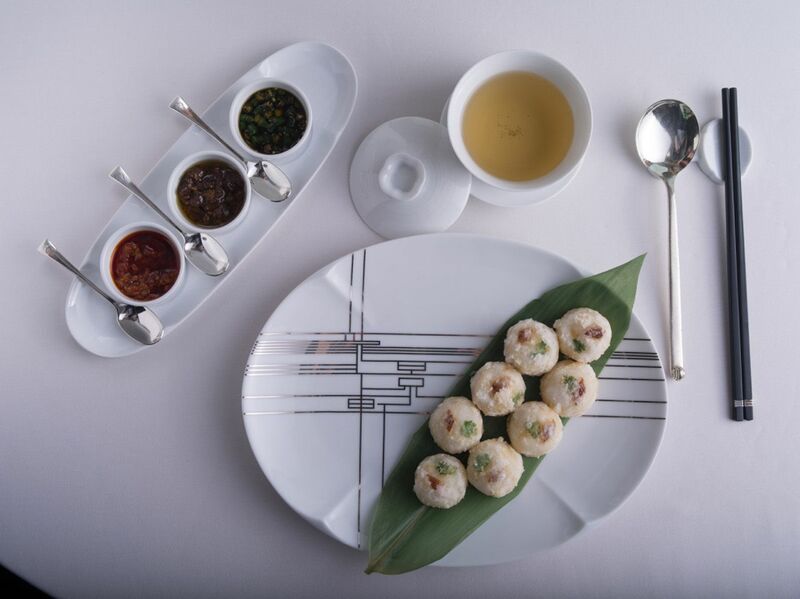 The Cantonese establishment within the Four Seasons Hong Kong has strengthened its service and reliable, consistent food and wine offerings while growing to incorporate more into the dining experience. The panoramic harbour view is well known, but is not the focal point—rather, an accessory to enhance chef Chan Yan-Tak’s culinary surprises, which include wok-fried prawns with organic black garlic and dried chilli that masterfully blends fermented garlic cloves with the fresh butterflied shellfish. Lung King Heen is adding new healthy options to the menu, too. Thanks to two sommeliers under one roof, Lung King Heen’s wine list is one of the most vibrant in town. Service is warm and attentive, and done just right. Varieties of barbecue items and appetisers can be mixed and matched into individually-portioned platters, including off menu items.